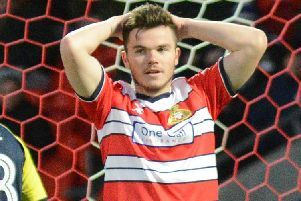 There are plenty of ways to produce a reaction to a disappointing performance. 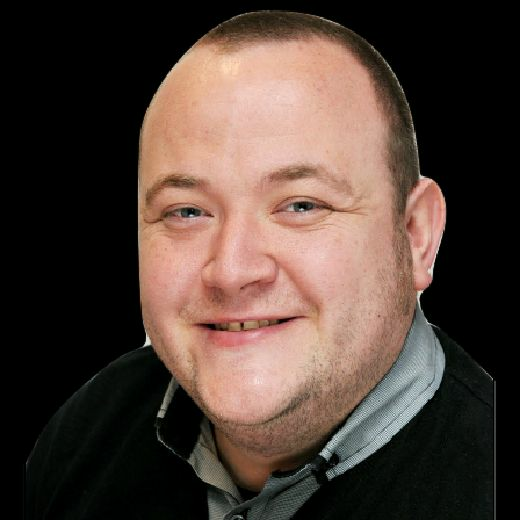 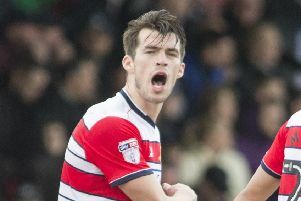 The Star’s Rovers man, Liam Hoden, assesses the performances at Gigg Lane. 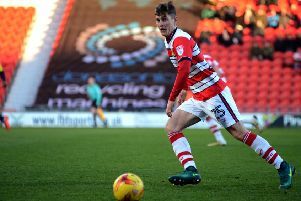 Darren Ferguson admits he could yet face a choice between re-signing Jordan Houghton or bringing in a defender before the end of the transfer window. 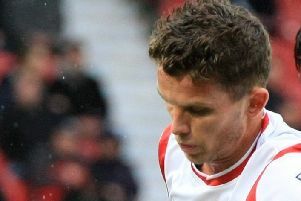 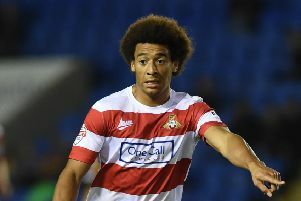 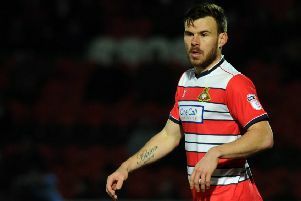 Gary McSheffrey feels his time with Doncaster Rovers was ‘unfulfilled’ due to his injury problems. 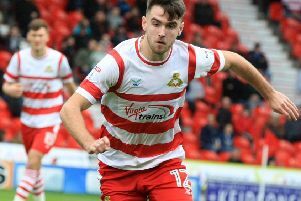 Darren Ferguson admits there has been less interest in Doncaster Rovers’ transfer-listed players than expected so far this summer. 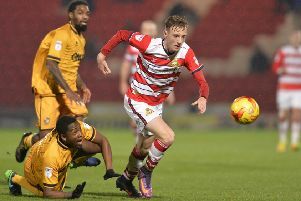 Darren Ferguson says the lack of changes to his side over the final few games of the season provided a hint to his thoughts on the futures of players. 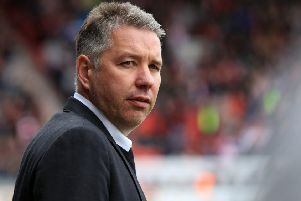 Darren Ferguson has thrown his weight behind the Checkatrade Trophy after clubs voted to keep the controversial competition in its current format. 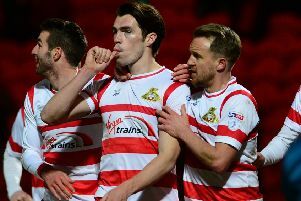 Darren Ferguson is fully convinced top scorer John Marquis will sign a new contract with Doncaster Rovers despite protracted negotiations with the 26-goal forward. 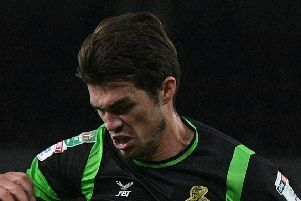 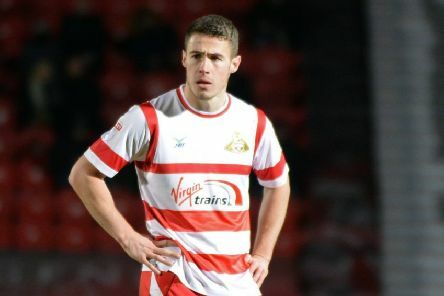 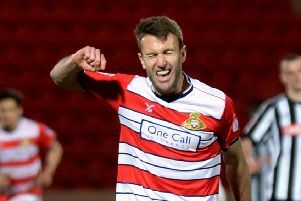 Darren Ferguson admitted he was disappointed with Conor Grant’s contribution during his second loan spell with Doncaster Rovers. 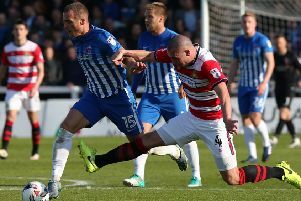 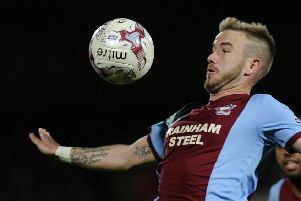 Darren Ferguson admitted transfer-listing Andy Williams was the most difficult decision he made as he began shaping his squad for life in League One. 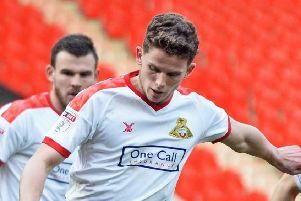 Andy Butler insists Doncaster Rovers will learn from their end of season slump as they look to make an impact in League One next season. 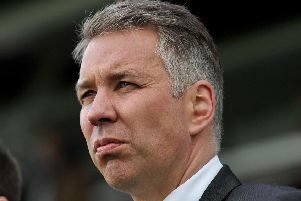 Darren Ferguson admits he has plenty of tough decisions to make today as he prepares to shape his squad for life in League One. 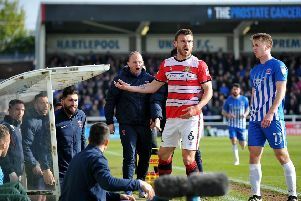 The body language of Doncaster Rovers’ players said it all as the reality of their collective failure hit home.